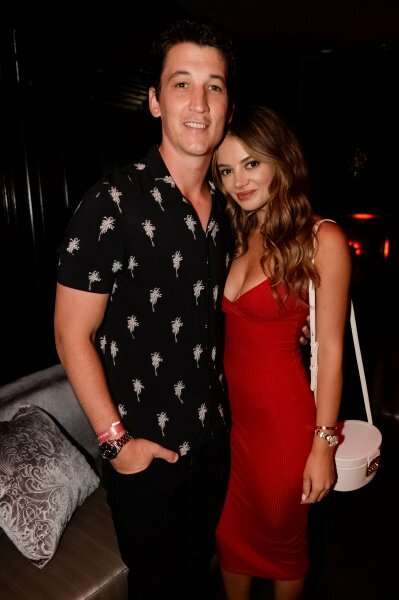 Miles Teller is engaged to his girlfriend Keleigh Sperry. As you can tell by the banner picture and her name, she’s white. She said yes even though her future husband was in the Fantastic Four reboot. Sounds like true love. 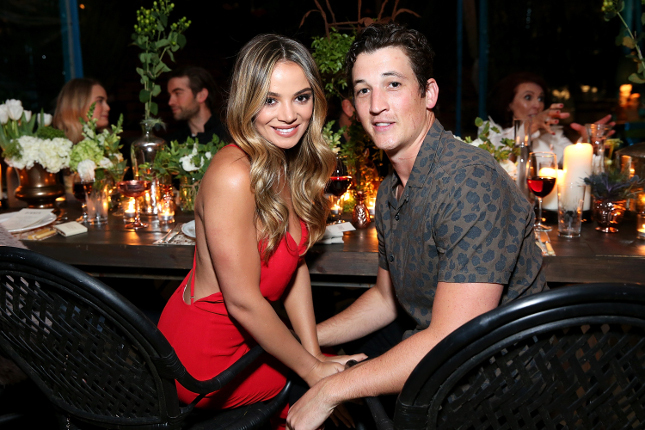 Miles Teller and girlfriend Keleigh Sperry have announced their engagement, Page Six has learned. We’re told the “Whiplash” star proposed to actress Sperry on safari in Africa. 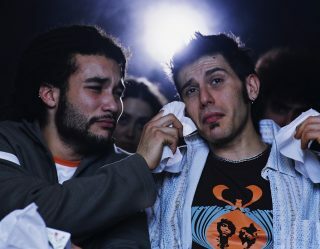 As we previously reported, the pair had been waiting to make the big announcement until after Sperry’s sister was married in July so as not to upstage her big day. But the couple — who have been together since 2013 — are now officially headed for the altar. I didn’t know he had a girlfriend, but in some of these pics she looks super hot. In some she looks like a Bond villain. In some she looks like she’s fully transitioned. That’s all I got. Congrats to the happy couple and to her Sperry’s sister who comes across as an inconvenience in this article.